Venezuela’s state-run oil company Petroleos de Venezuela (PDVSA) is taking steps to remove at least two American executives from the board of directors of its United States’s refining subsidiary, Citgo Petroleum Corp, according to people close to the matter. 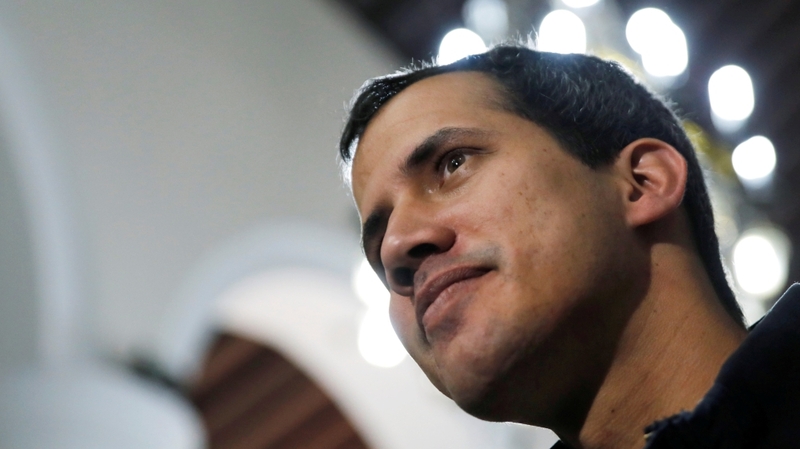 Venezuelan’s self-proclaimed president Juan Guaido is setting up bank accounts with US help that would take income accrued by Citgo, Venezuela’s top foreign asset, to finance an interim government. Maduro has denounced Guaido as a US puppet who is seeking to foment a coup. The board of Houston-based Citgo includes at least two US citizens, Art Klein and Rick Esser, as well as Venezuelans Asdrubal Chavez, Frank Gygax, Nepmar Escalona, Simon Suarez and Alejandro Escarra, according to one of the people familiar with the matter. 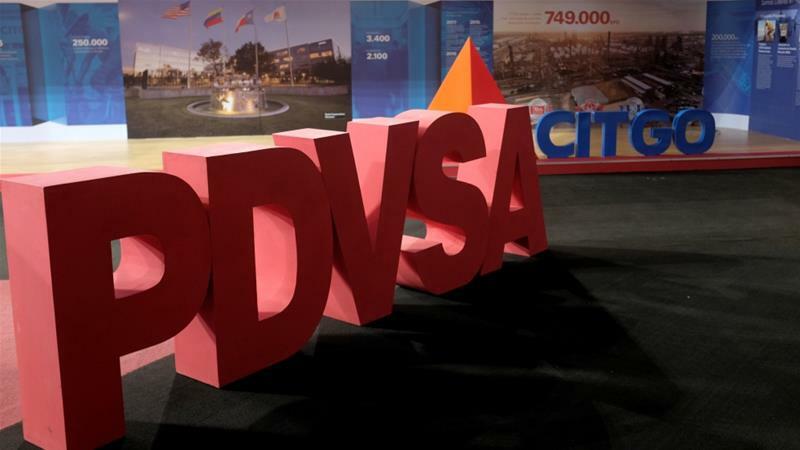 PDVSA and Citgo did not respond to Reuters’ requests for comment. Esser and Klein did not immediately reply to emails and phone calls seeking comment on their status, the news agency said. China Focus: Capture an asteroid, bring it back to Earth?